Use this box recycle any brand or size of coffee refill bags, jar lids, coffee bean bags and coffee sticks to prevent them from going to landfills. 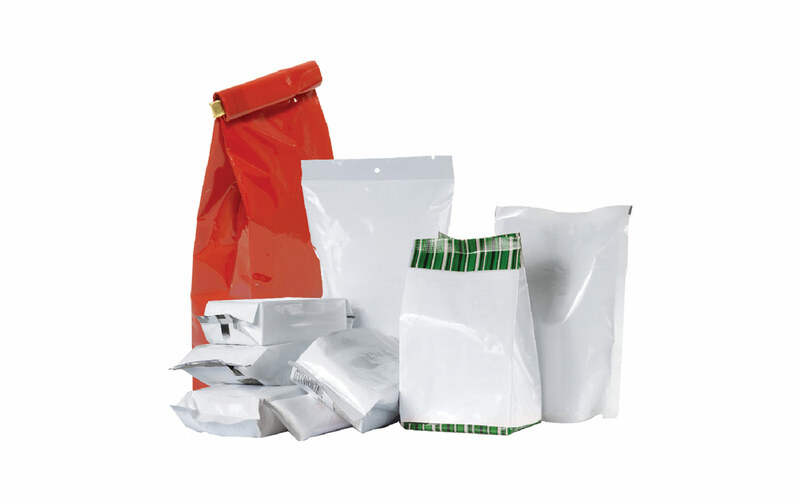 send in coffee grounds, filters, capsules, discs or any other waste that isn't specifically a 1 lb coffee bag. Do not send in household hazardous waste such as lithium ion batteries, pressuriszed canisters, pesticides, oil-based paint or medical sharps, organics, broken glass, bio-medical waste, soiled diapers, or expired medication. We also do not accept any item that is classified as sharp, flammable, reactive, corrosive, ignitable, radioactive, toxic, infectious, or pathogenic.